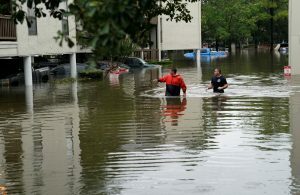 Catastrophic flooding in Houston from Hurricane Harvey is the latest reminder that floods kill more people in the United States than any other type of natural disaster and are the most common natural disaster worldwide. Many communities along U.S. coastlines have begun to take heed and have slowed development in coastal flood zones. The bad news, as Harvey shows, is that inland communities are also at risk –- and in some, development in flood zones is increasing. 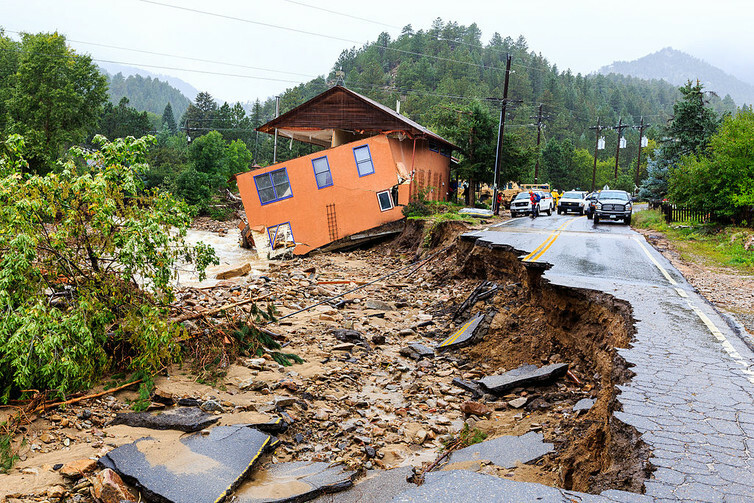 Floods kill more people in the United States than any other type of natural disaster and are the most common natural disaster worldwide. This analysis was originally published on The Conversation. Read the original article.